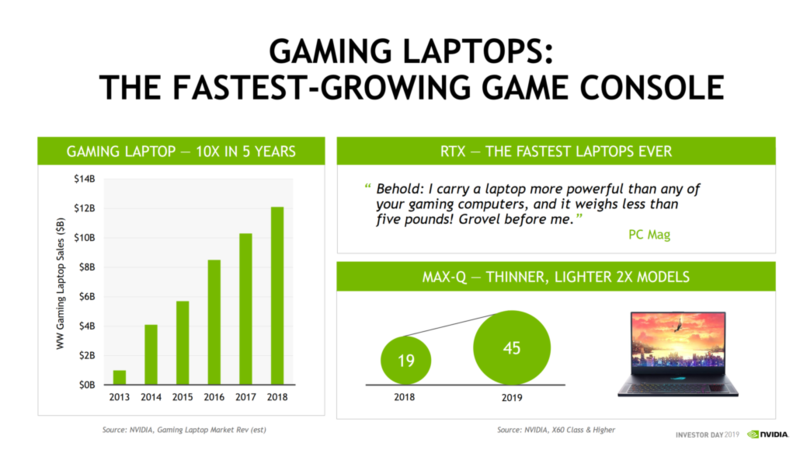 NVIDIA held its investor day recently and one of the more interesting declarations at the event was the fact that the company actually sold a lot more Turing GPUs than Pascal in the first 8 weeks of desktop revenue. The revelation of this metric is undoubtedly intended to restore investor confidence in the company and considering they have had a pretty bad quarter, it makes a lot of sense. Pascal was released almost a full three years ago in 2016 during the month of May. It turned out to be a truly revolutionary architecture and NVIDIA’s greatest success story to date. It exceeded expectations in every way and was able to quickly reign supreme. Turing was supposed to one-up the predecessor but so far, its launch has been marred with NVIDIA’s finally broken quarter streak and the aftershocks of the cryptocurrency crash. But if NVIDIA’s stats are to be believed (and we have no reason to doubt them) then Turing GPUs are actually doing better than Pascal did initially. The first 8 weeks would undoubtedly represent the cryptocurrency-free region of sales because crypto started to really kick in during the year 2017. This is, therefore, a sterile period where you can remove the effects of crypto and compare without concern. NVIDIA is essentially trying to say that if you remove the impact crypto had on the market, Turing is actually faring almost 45% better than Pascal did. Another major quote that the company left us with was the fact that 90% of their install base is currently below the GTX 1660 Ti performance level, which is actually not expensive at all (MSRP is a mere $279). 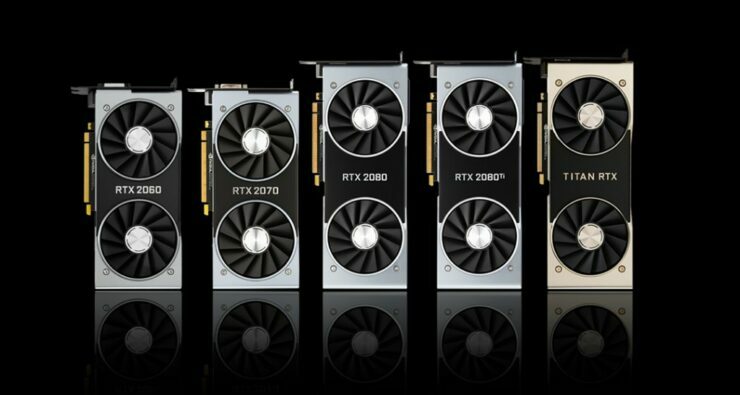 What this means essentially is that NVIDIA is positioning the GTX 1660 Ti as the bread and butter of its gaming lineup and plans to tap into this sub-1660 Ti install base and make them upgrade over to the affordable but powerful option. 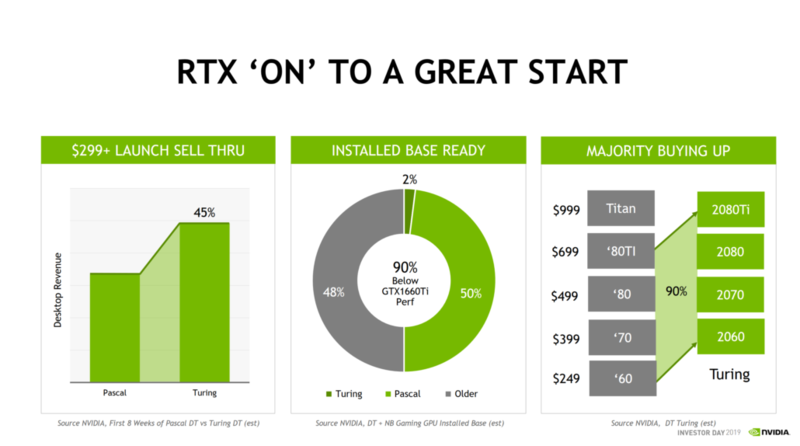 The GTX 1660 Ti is based on the Turing architecture but without the extensive RT and Tensor cores and will be able to provide the standard upgrade path over Pascal without any of the added bells and whistles of the RTX lineup. As of right now, 2% of the install base has shifted to Turing, while 50% is on Pascal. This leaves almost 48% on older generation architectures as well which is another source for upgrades. NVIDIA has also stated that the majority of its users are buying upwards, which is a natural part of commodities purchase habits. As users disposable income increases with time, they are able to spend more and more on luxury commodities like a discrete GPU. This also includes the mobility side by the way where the GTX 1660 Ti is being positioned to reign as the undisputed mobility GPU. The company even had a quote thrown in to emphasize to that effect. All in all, I think the company has done a great job of pointing out and reminding people about its core competencies and we can see that they are humbly going back to the basics with the GTX 1660 Ti – an affordable yet very powerful graphics card for the masses. The market seems to be thinking along the same lines as well because at the time of writing their stock is up 4% – which considering AMD announced its partnership with Stadia, is a pretty decent amount. It is also clear that the company will continue to develop its RTX philosophy but only time will tell whether that succeeds.